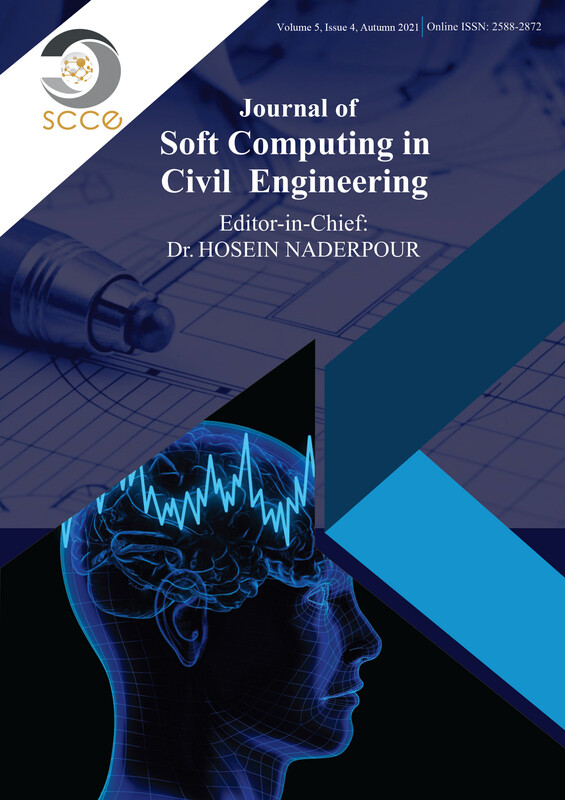 The paper presents the prediction of the ultimate bearing capacity of different regular shaped skirted footing resting on sand using the artificial neural network. The input parameters for the artificial neural network model were normalised skirt depth, area of the footing and the friction angle of the sand, while the output was the ultimate bearing capacity. The artificial neural network algorithm uses a back propagation model. The training of artificial neural network model has been conducted and the weights were obtained which described the relationship between the input parameters and output ultimate bearing capacity. Further, the sensitivity analysis has been performed and the parameters affecting the ultimate bearing capacity of different regular shaped skirted footing resting on the sand were identified. The study shows that the prediction accuracy of the ultimate bearing capacity of different regular shaped skirted footing resting on sand using artificial neural network model was quite good.